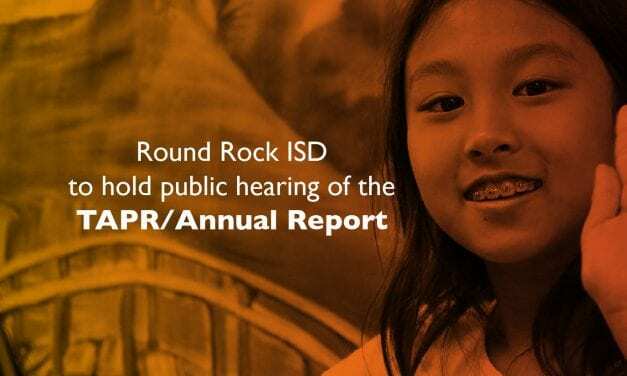 In January, Round Rock ISD will hold a public hearing of its annual report, a large component of which is the recently released 2017-2018 Texas Academic Performance Report (TAPR). 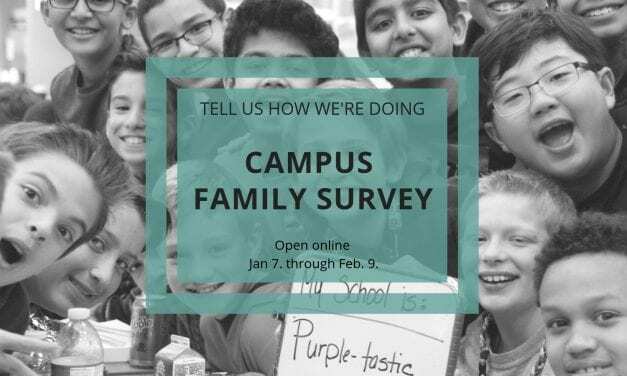 The annual campus family survey opens Monday, Jan. 7, and will remain open through Saturday, Feb. 9. 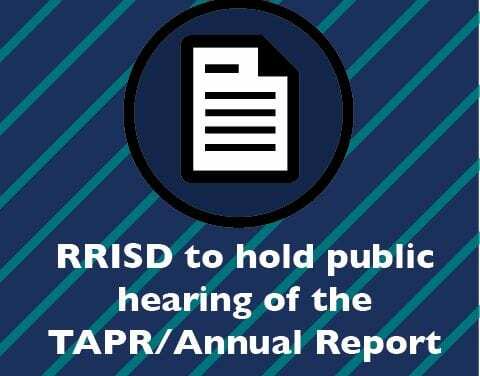 Responses from parents, staff, and students directly impact campus life and help shape school activities and programs. 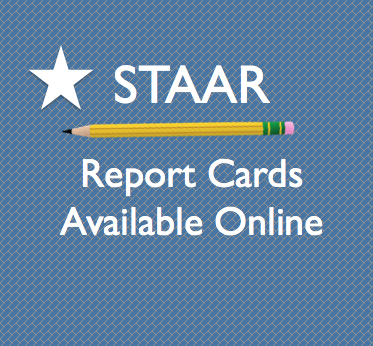 The online survey is mobile-friendly and short; participants can expect it to take about 5 minutes to complete. 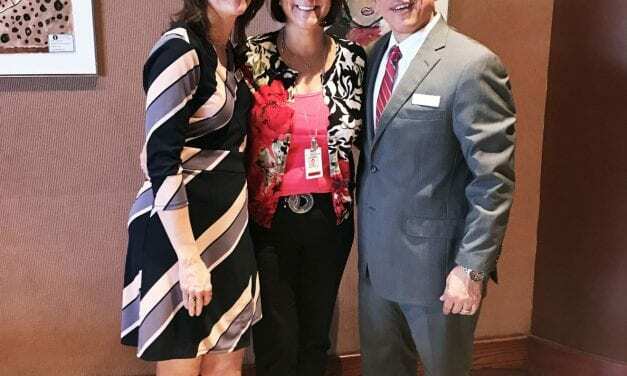 Superintendent of Schools Dr. Steve Flores named Debbie Lewis, Round Rock ISD director of assessment and accountability, as the RRock Star for January 2017. 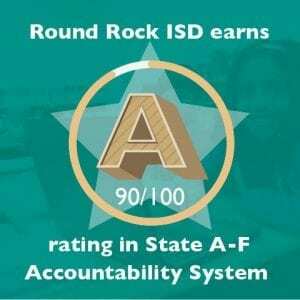 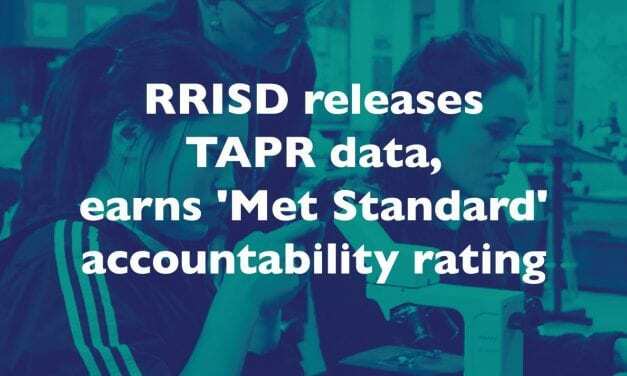 Round Rock ISD earned a “Met Standard” accountability rating, according to the recently released 2015-2016 Texas Academic Performance Report (TAPR). 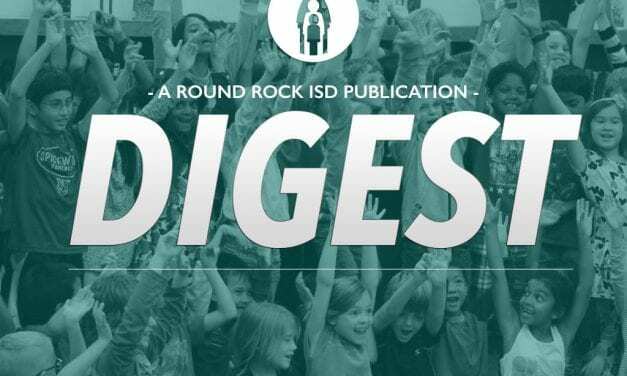 The state of Texas will be releasing preliminary grades for every school and district on Jan. 6, 2017, in accordance with a law set to go into effect for the 2017-2018 school year. 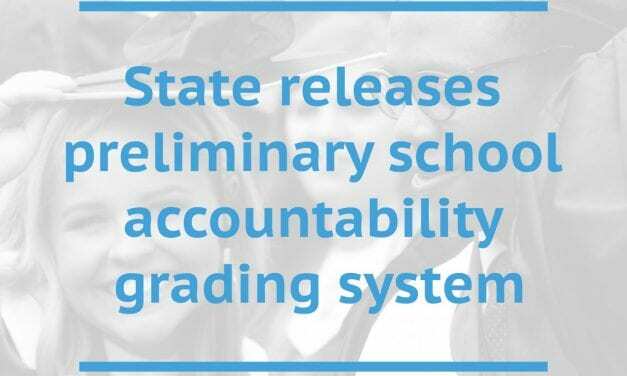 The state of Texas will be releasing preliminary grades for every school and district on Jan. 6, 2017, in accordance with a law set to go into effect August 2018.